I grew up being instilled by my mom that “prevention is always better than cure”. And that is why, vitamins and supplements have always been part of our daily diet amongst us siblings. (Despite our violent reactions during our younger years, hehe). 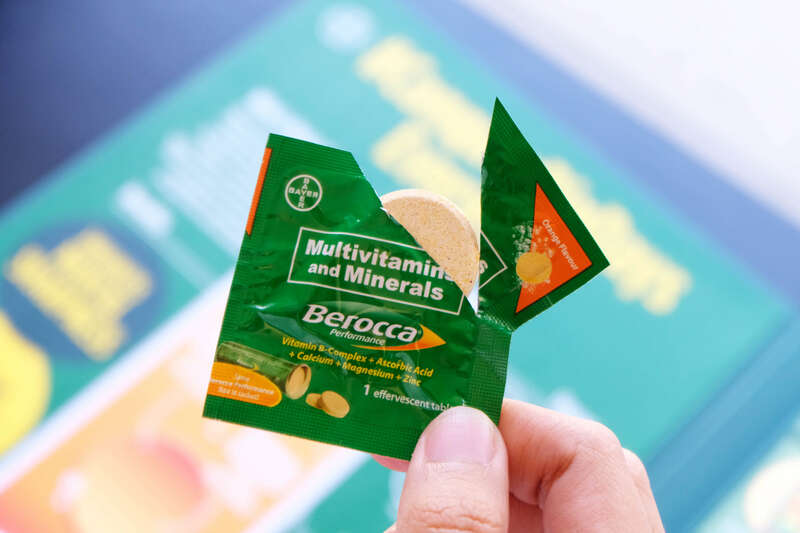 That’s because the Vitamin B-complex in Berocca helps release the energy from the food we eat, and we need to replenish especially when doing physical challenges or even when under emotional stress. 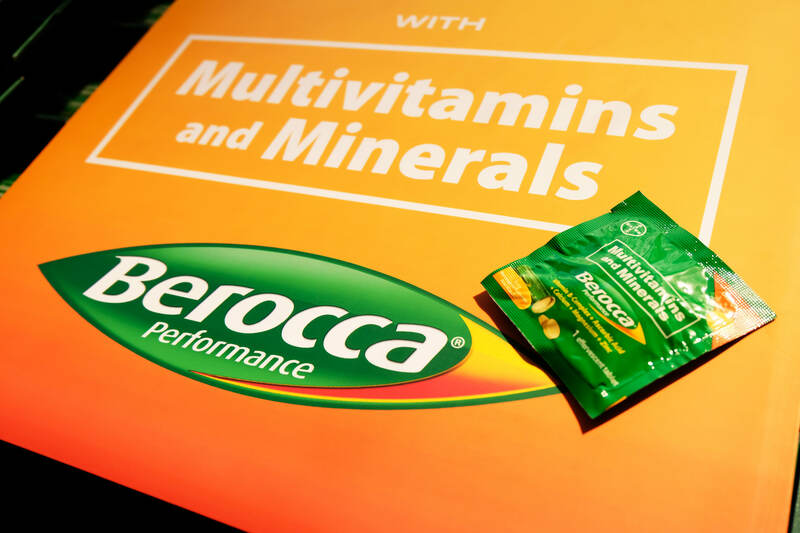 And because it contains a unique blend of Vitamin C plus calcium, magnesium and zinc, Berocca is clinically proven to give increased physical energy and mental sharpness to help all of us conquer Big Days. 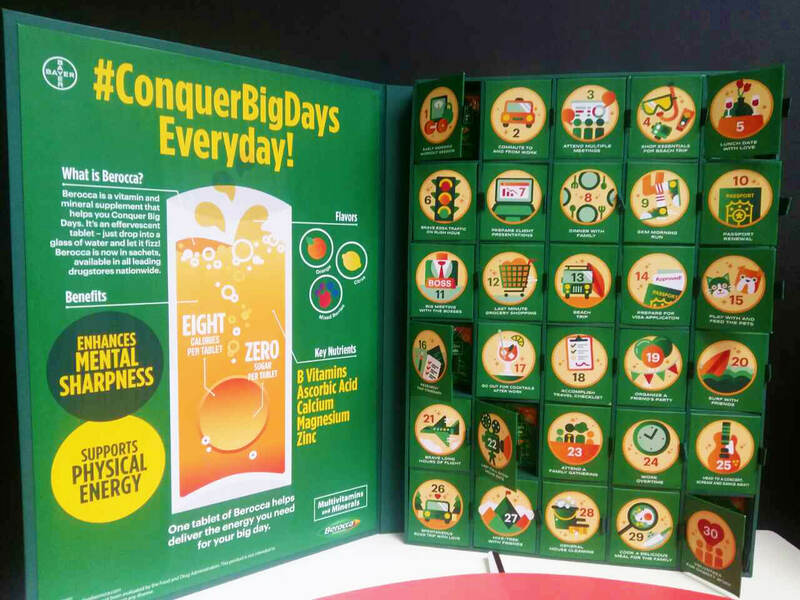 Things that even Berocca celebrity ambassadors Kim Chiu and Paulo Avelino swear by. And we can attest to that as well. Immediately right after we had a glass of Berocca, we felt our bodies and brains get more energized. It was indeed a perfect pick-me-upper in preparation for the fun activities in store for us during the media event. We did slingshots (which was extra hard btw), boxing and a few mind games to test our concentration and alertness. 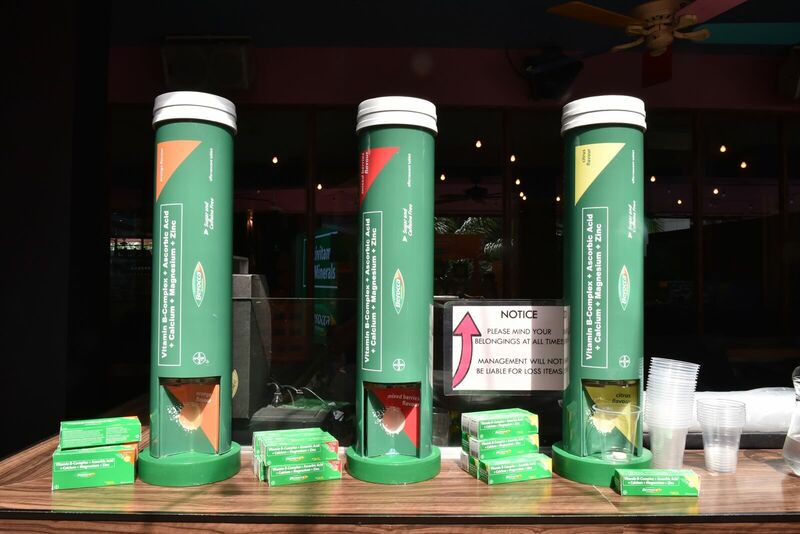 And now, for the first time since its release in the market, Berocca is now available in singles packs. 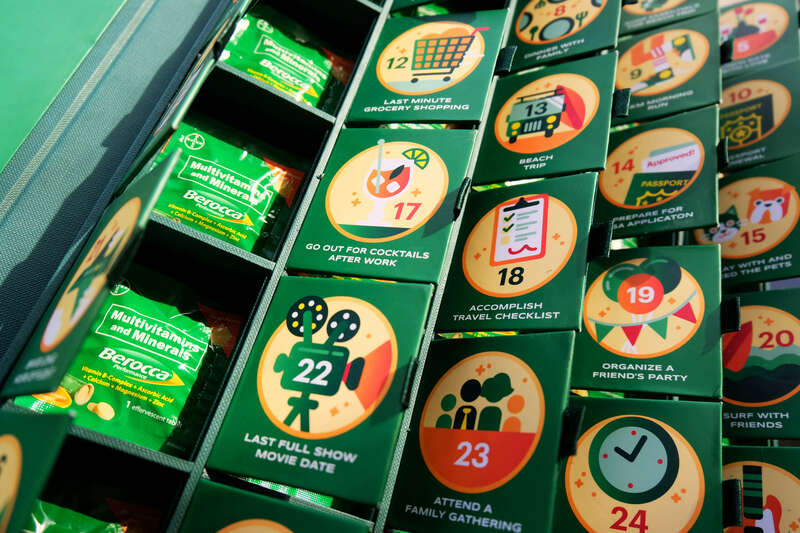 For only Php 22.50 SRP, the new Berocca singles pack can help give you the extra energy and mental alertness that can beat deadlines and juggle schedules everyday. They’re available in 4 refreshing flavors Orange, Mango and Orange, Original Berry, and Tropical. And you can grab them now from all major groceries and drugstores nationwide! Tried it? Good. Now you can share your experience on how you Conquer Big Days and get a chance to win to go on a barkada trip to a local destination. 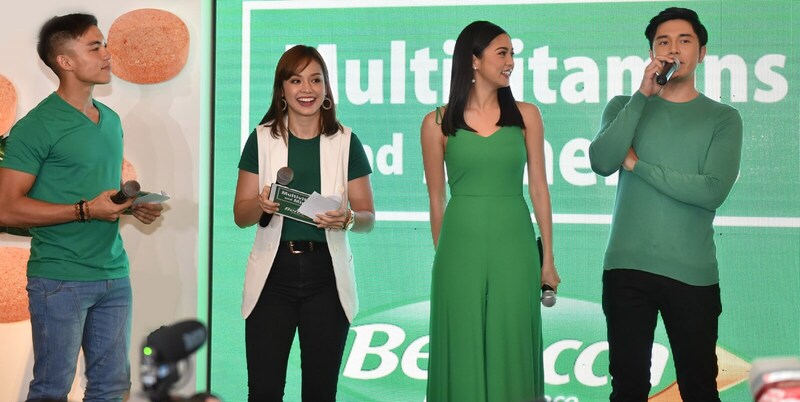 That or spend a day with Berocca endorsers Kim Chiu and Paulo Avelino and even appear on TV! 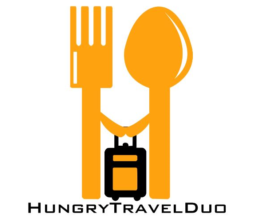 Check out full contest details here. Promo will run from March 1, 2018 to March 30, 2018.